A beginner friendly guide to using git and working with Github.com. 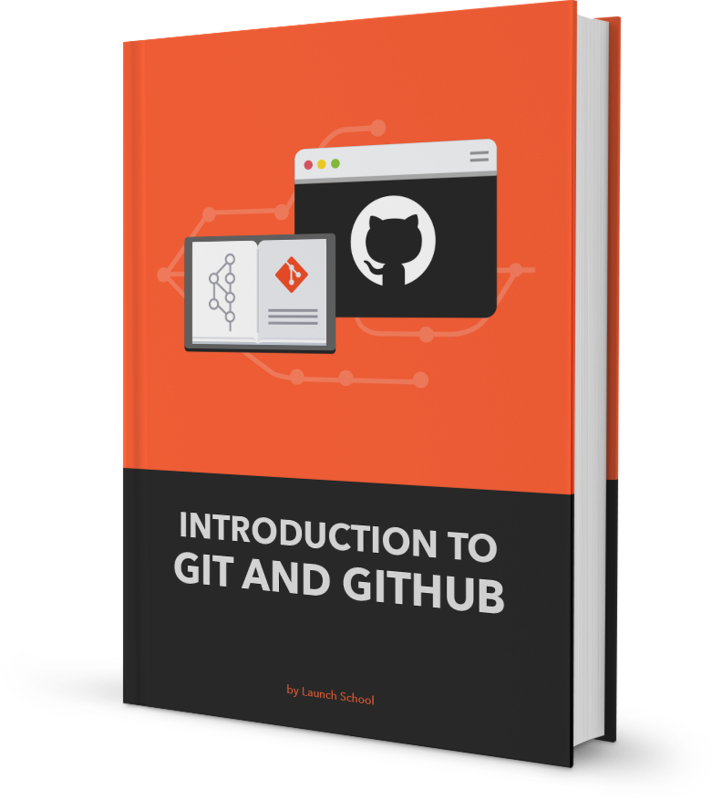 This book is for the absolute beginner and provides a gentle introduction to git and Github. Get a jump start using git on your projects, and learn how to push those projects to Github.com.